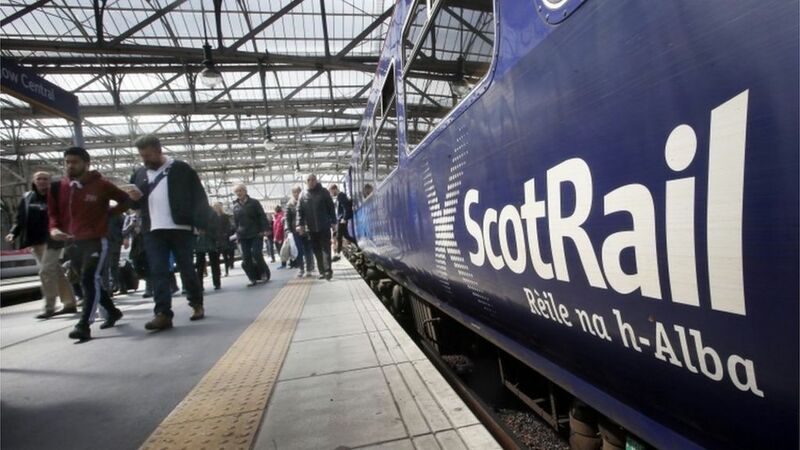 The RMT has announced two new days of strike action in an ongoing dispute with ScotRail over driver-only trains. The union said it had 'no option' but to stage 24-hour strikes on Sunday 24 and 31 July after the failure of talks through the conciliation service Acas. The union opposes any extension of driver-only trains and wants guards to be in control of operating doors. ScotRail said 59% of customers already travel on a train where the doors are safely opened and closed by the driver. The RMT rail union announces two new days of strike action in July in an ongoing dispute with ScotRail over driver-only trains.